The de Young Museum in San Francisco is a must see for all fine art lovers. This amazing museum is home to more than 25,000 works of art on display from around the world. 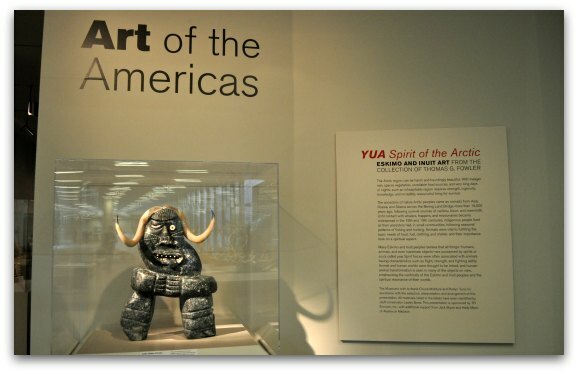 You will get the chance to explore exhibits that include pieces from pre-Columbian America to 20th century America, as well as artwork from sub-Saharan Africa, New Guinea, and Indonesia. In addition, you will fall in love with their large textiles display, a changing photography exhibit, and their interesting special exhibits. The de Young Museum San Francisco is one you will not want to miss. This amazing place will keep you engaged for hours! When I visit, I typically spend at least 2 to 3 hours here. If they have a traveling exhibit I want to see, that increases my visit time by at least an hour. There are so many gorgeous works to admire and several galleries to explore. Make sure you leave time to see it all! The cafe and Hamon Education Tower Observation Deck close an hour before the full museum. Tickets to the de Young Museum San Francisco also include same day admission to our other fine arts museum, the Legion of Honor. Is it possible to visit both the de Young and the Legion of Honor in one day? Absolutely! If you spend 3 hours at each location, you will have plenty of time to see a good portion of both museums. Arrive at 9:30am to the first museum and enjoy your visit until around 12 or 12:30pm. You can grab a bit to eat and get to the second museum by 2pm. This will give you until 5:15pm to finish your visit. 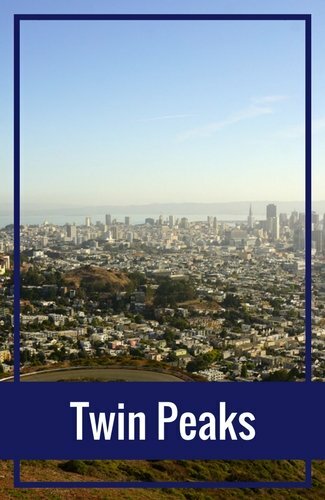 If you plan to visit more than one museum and other attractions during your stay, check out some of the San Francisco discount passes. They offer you the chance to save up to 50% or more vs. the full price for individual tickets. Two of the passes are a perfect fit for those wanting to visit the de Young Museum San Francisco. Go Card: My next recommendation is for the Go Card by Smart Destinations. This pass includes admission to the de Young Museum San Francisco + the Legion of Honor. You will also get admission to the California Academy of Sciences, the Exploratorium, the Disney Museum, and many others. You purchase this card based on the number of days you want to use it. The price increases based on the number of days you select. The options are 1, 2, 3 and 5 days. 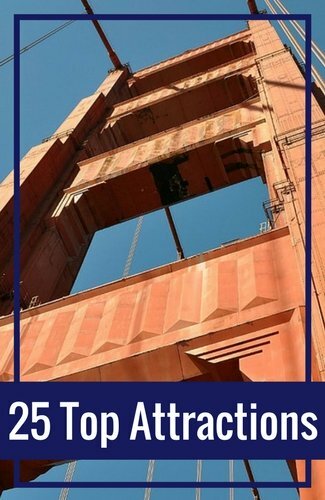 You can save up to 55% with this card, which is a HUGE savings on these top San Francisco attractions. Mega Pass: My next recommendation offers City Sightseeing's Hop On Hop Off Bus Tours as well as admission to this museum and others. The 24-hour pass includes tickets to 2 attractions and the Hop On Hop Off Bus. The 48-hour pass includes 3 attractions plus the bus and the 72-hour pass includes 4 attractions. There are also a few other ways to save on your visit. Public Transit Discount: You will receive $2 off if you take public transportation to the museum. They will take this off the purchase price with proof of payment on public transit when you purchase tickets in person. Bank of America Museums on Us: The de Young Museum San Francisco also participates in the Bank of American Museums on Us program. 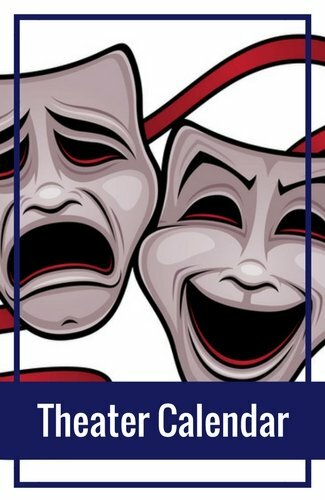 This program allows free admission to the museum on the first weekend of every month for both Bank of America or Merril Lynch cardholders. You will receive free admission on a first come, first served basis, so arrive early to take advantage of this offer. The de Young Museum San Francisco offers a free day once a month. You can visit for free on the first Tuesday of the month. 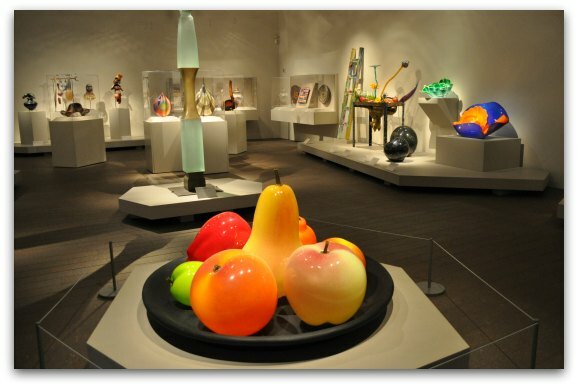 On the free day, you will gain access to their permanent collection of more than 25,000 pieces of art. 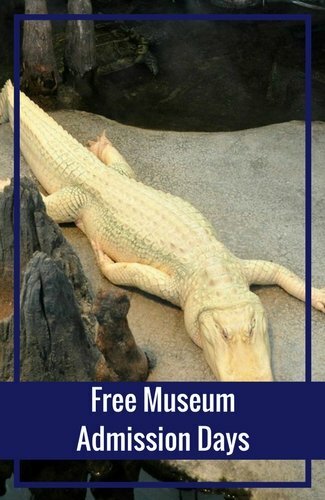 There is a charge on free day for some of their special exhibits. Make sure to arrive early as admission is on a first come, first served basis. 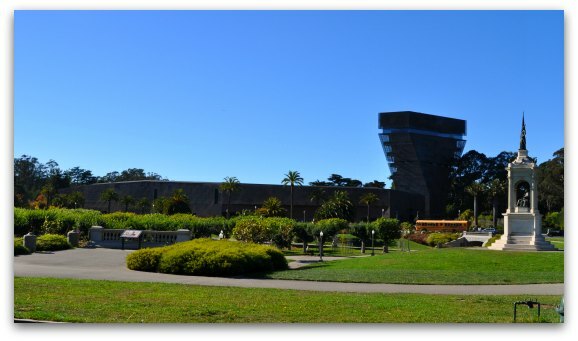 If you want to learn even more about some of the exhibits and special pieces at the de Young Museum San Francisco, check out the different tours when you arrive. This museum offers both audio tours and docent-led tours. The audio tours are go-at-your-own-pace. There is an additional charge for these tours. You can rent the audio near the ticket counter at the main entrance. Here is a quick overview of all the de Young's major galleries including a few pictures and specific pieces to look for during your visit. 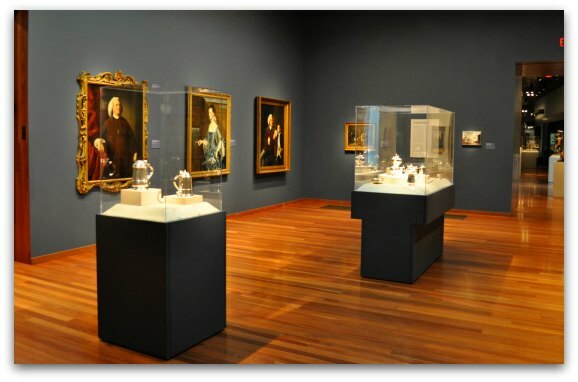 This gallery, located on the second floor, is one of the largest displays at the de Young, offering an overview of American art from the colonial period to the early 20th century. 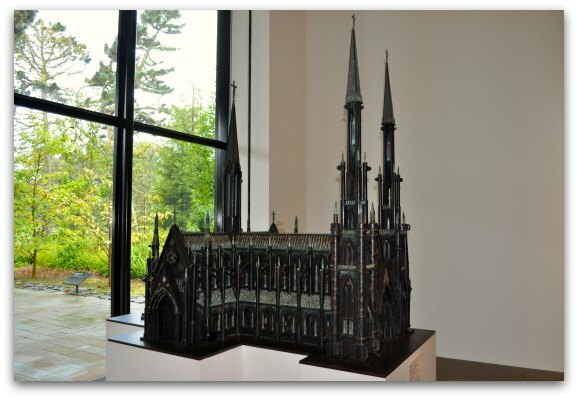 Here you'll find pieces of work from the Rockefeller Collection. You will also find works of art by Paul Revere, John Singer Sargent, and Frank Lloyd Wright. This is a photo from my last visit to this gallery. 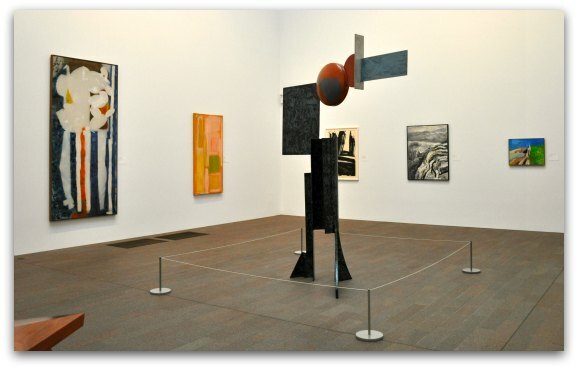 This gallery is located on the first floor of the de Young Museum and contains American art from early 20th-century modernism through the post-World War II decades. You will find selected works from artists such as Georgia O'Keeffe, Diego Rivera, Grant Wood, and Zhan Wang. My favorite item in this collection is shown in the picture below. I was told this is one of the most photographed pieces in the museum. It's a European style church made out of old guns, shell casings, and shots. The detail on the church is amazing, and it's such a creative piece. Make sure you check it out closely during your visit. Here is another room in this gallery. This gallery is also located on the first floor of the museum. 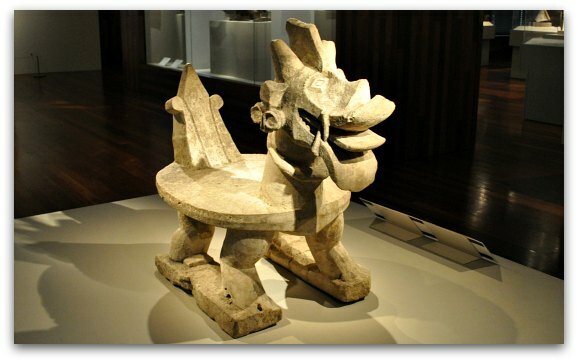 Here you will find pieces of work from Mesoamerican and Andean cultures. One of the most interesting pieces of work in this gallery is a group of murals from Teotihuacan (the largest city of the pre-Columbian Americas). The display of murals from this site is one of the largest and most important outside of Mexico. In addition, you will also see a late classic Maya stela and West Mexican ceramics from the Lewis K. Land collection. This colorful, new display features several Native American works of art. It includes both traditional and contemporary pieces. This gallery is located on the first floor, just behind the Art of the Americas gallery. Below you can see some of the beautiful pieces on display in this room. This is another one of my favorite sections of this fine arts museum. It includes a wide variety of interesting art from sub-Saharan Africa. As with the Native American Art display, this gallery also includes both traditional and modern pieces. Here are just a few of the masks on display in this gallery. The one in the front is one of the best examples of traditional art from this region. This collection is on display on the second floor of the museum next to the Art of Africa gallery. 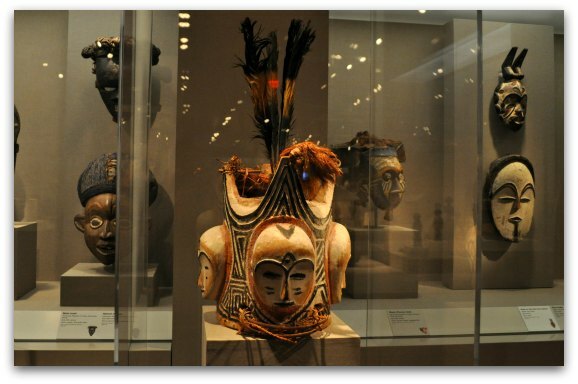 Here you'll find a few hundred examples of art from New Guinea. This display also includes some woodcarvings from Polynesia and Indonesia's outer islands. Here is just one example of what you'll see in this gallery. This area is a changing exhibition that features more than 12,000 textiles and costumes from around the world. Here you will find a large collection of Anatolian kilims (carpets) from Turkey, European tapestries, and Central Asian and North Indian silks. This display is also on the second floor next to the Art of Africa and the Art in America to the 20th Century galleries. The de Young also has a dedicated area for special exhibits. These can be found on the lower level and are usually an additional charge to your regular admission. Find a list of the de Young's exhibits by month. 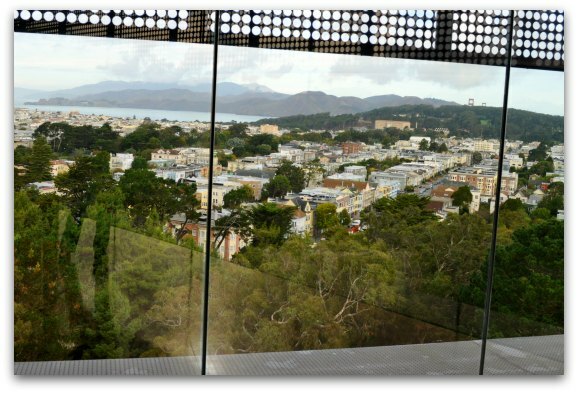 Do not miss the de Young Tower Observation Deck! It's free to enter and worth a visit even if you don't want to go to the museum. It's on the ninth floor of the tower and has 360° views. 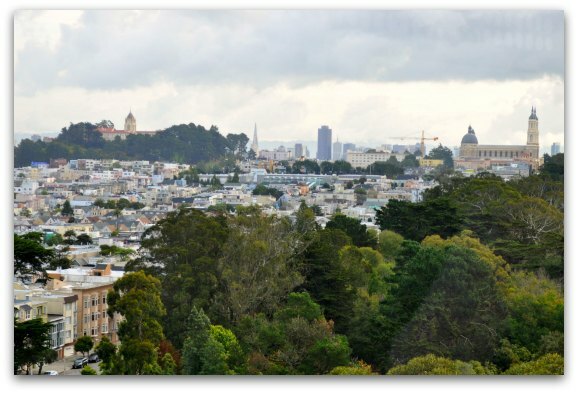 From the viewing area, you can see most of Golden Gate Park, the top of the Golden Gate Bridge, and part of downtown. Here are just a few photos from my last visit. 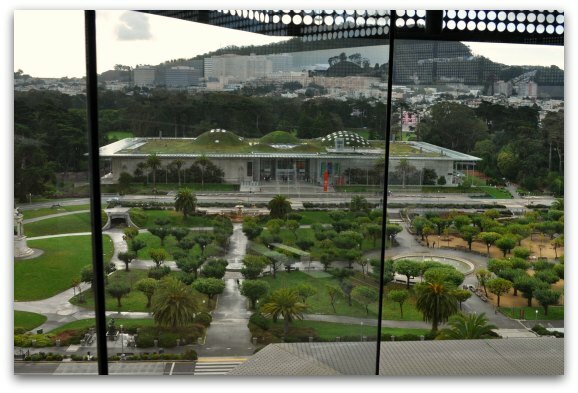 This is the view of the living roof of the California Academy of Sciences which is just across the street from the de Young. This is a view of the Pacific Ocean and the very top of the Golden Gate Bridge. This is a view of downtown San Francisco. The de Young Museum is located at 50 Hagiwara Tea Garden Drive. It's easy to get to this museum by public transportation, driving, or the Hop On/Hop Off Bus Tour. Public Transportation: From Union Square, you can take either the 5-Fulton or the 21-Hayes bus. Both drop off just outside of Golden Gate Park. From there, it's about a 10-minute walk over to the museum. Driving: This is one of the few times I recommend this option. The great thing about Golden Gate Park is that there is usually plenty of parking and driving is one of the easiest ways to get around the park. The best place to park for the de Young Museum San Francisco is in the garage right next door called the Music Concourse Garage. It's just steps away from the entrance. You will also find free parking on the streets throughout Golden Gate Park. This area is quite busy though, so it might mean you are walking a few blocks to get to the de Young Museum San Francisco. Hop On/Hop Off Bus Tour: All of the Hop On/Hop Off Bus Tours offer a stop right in front of the de Young Museum. 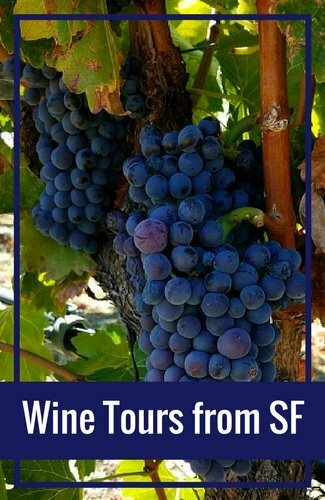 This is one of the best options since these bus tours take you to almost all of the top attractions throughout the city. You will learn more about each attraction as you ride along in your open air bus. 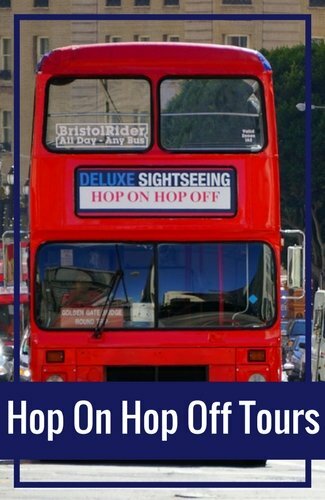 Learn more and get your Hop On/Hop Off Bus Tour ticket today. Public Transportation: There are a few options to get between these two San Francisco fine arts museums on public transportation. The route outlined below is the best because it involves the least amount of walking. 5-Fulton & 18-Legion of Honor: You'll first need to walk out of the park and pick up the 5-Fulton on 8th Avenue and Fulton Street. Take this to the end of the line at La Playa Street and Cabrillo. Transfer to the 18-Legion of Honor. The stop for the 18 is about a half block down Cabrillo from La Playa Street right near the Safeway. 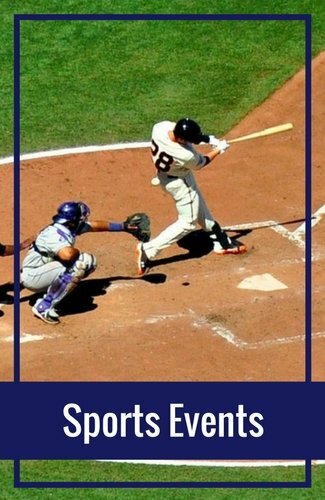 The 18 drops you off right at the front door of the Legion of Honor. 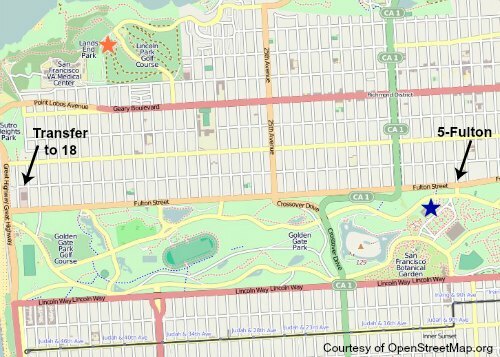 On the map below, the de Young is the blue star and the Legion of Honor is the red star. Driving: This is the easiest and fastest way to get between the two. It's only about a 10 minute drive between the two museums - and you'll find plenty of parking at both locations. 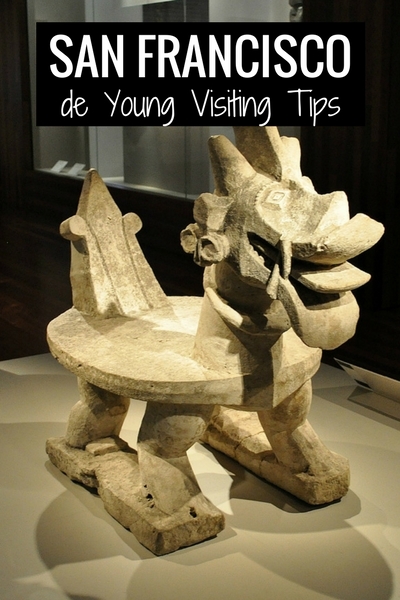 What else would you love to know before your visit to the de Young Museum San Francisco?